Premier League Analysis: Which Teams Have Improved The Most This Season? Having come out the other side of the holiday fixture frenzy of late December and early January, the 2018/19 Premier League table has started to take shape. After 22 rounds of fixtures, the league has been distilled and filtered, finally settling into a recognizable order of clubs from top to bottom. At the peak of the inhale before the season begins to accelerate towards its finish, clubs might feel that this is a decent time to take stock and assess the progress they have made. With that in mind, we thought we would take a look at how each club has fared so far this season in comparison to the same time last year. As we explained in much more detail last week, the improvement in Arsenal’s results under new manager Unai Emery compared to their results under ex-boss Arsene Wenger has been negligible at best and the Gunners are only 1 place and 2 points better off than they were at the same juncture last season. Understandably, it will take more than 6 months for Emery to fully put his stamp on the Arsenal team, and it was probably unrealistic to expect an instant, major leap in performance. The Gunners have performed slightly better in attack (+6 scored), though they have been a little shakier at the back too (+4 conceded). Despite a horrible recent run of just 2 Premier League win from 12, Eddie Howe’s Cherries are actually in a much stronger position now than they were at the same point last season. It’s interesting to note, that while Bournemouth’s points total and league position have both improved, defensively at least, there seems to have been some regression. 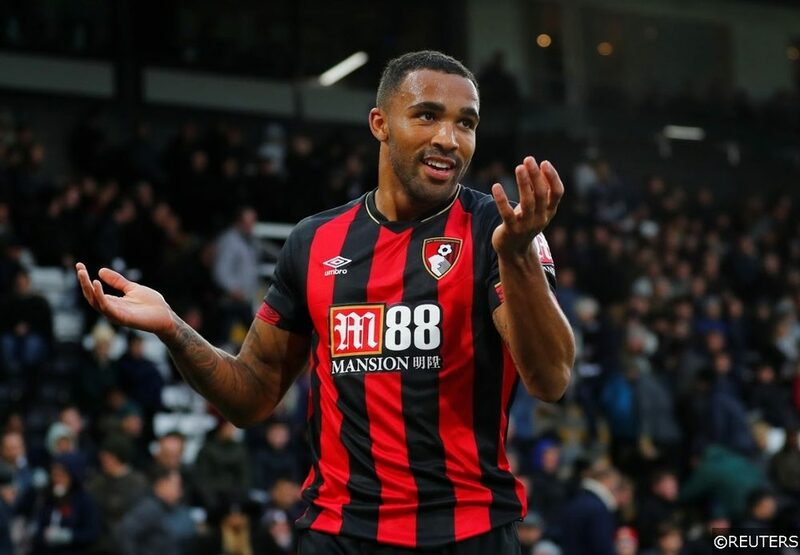 After 22 games last season, the Cherries had conceded 34 goals, and after the same number of games this term, their goals against total stands at 42. Tipped by many to among the most likely candidates for the drop this season, Brighton have again defied their critics to put in a strong Premier League showing this season. The Seagulls sit one place lower in the table than they did at the same time a year ago, though Chris Hughton will be pleased that his team have taken 3 points more. Brighton have also scored 7 more goals (24 total) in 2018/19 compared to last year’s equivalent figure (17) at this stage. With 3 wins from their last 3 Premier League outings, Burnley have been mounting a long-overdue recovery in recent weeks. The Clarets were last season’s surprise packages, and while most accepted that they were punching above their weight in 2017/18, not many could have predicted how severe their backslide would to be this time around. Burnley are a full 13 points worse off in comparison to the same time last year, and the majority of their problems have been rooted in defence. After 22 games last season, Burnley had conceded just 19 times, though the Clarets have shipped a whopping 49 goals already in 2018/19 – a concession total that makes their backline the second most porous in the division behind Fulham. While the change in Chelsea’s style of play and the differences in the team’s approach under Antonio Conte and Maurizio Sarri have been stark, in terms of their position and points total, little has changed for the Blues. 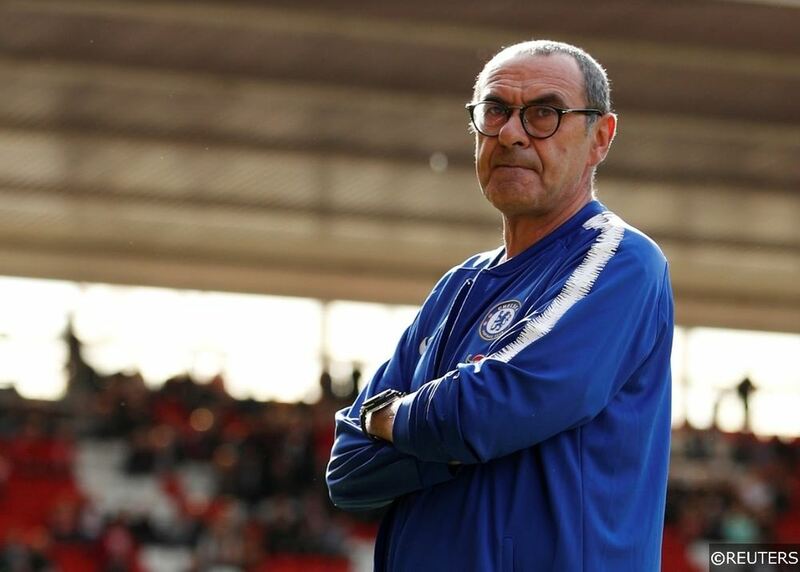 Chelsea currently sit 1 place lower after 22 games than they did at the same point last season and they have collected just a single point more under Sarri’s instruction. Interestingly, Antonio Conte’s defensive Chelsea outfit had scored 1 more goal after 22 games than Sarri’s possession dominators. Ever get the feeling that you’re going in circles? There must be an intense feeling of déjà vu around Selhurst Park this season. The Eagles hold the exact same league position they did at this time last year, with an identical points total. Even more bizarrely, Palace have scored precisely the same number of goals after 22 games this season (20) as they did after the same number of games in 2017/18 (20). Defensively, they have improved however – the Eagles conceded 5 fewer goals (28 total) this season compared to last (33). After a hefty 2018 summer transfer outlay that totalled close to £100m, Everton find themselves a place lower in the Premier League table compared to the same stage of the season last year. In terms of their points total, the Toffees have improved their haul by 3, and Everton have hit 8 more goals after 22 games in 2018/19 than they did the season before. Still, the Everton board would probably have expected a meatier improvement after the considerable investment in new players. 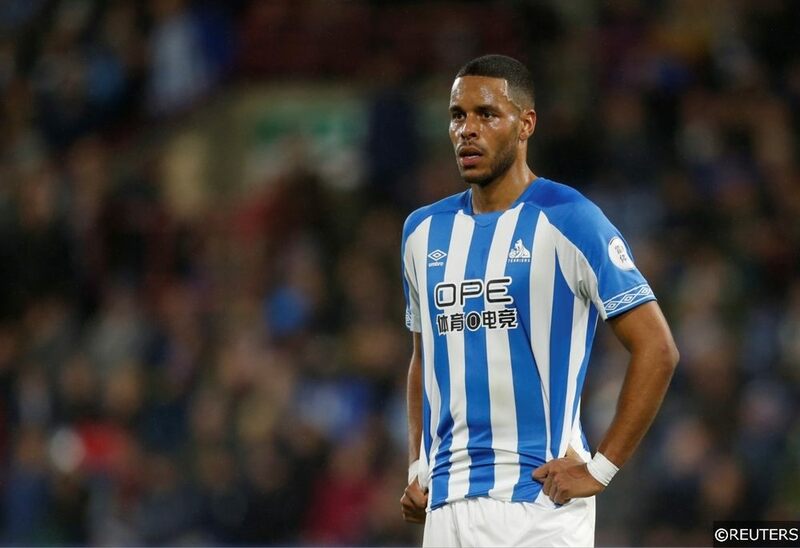 Billed as one of the favourites to be relegation in pre-season, Huddersfield Town’s dramatic collapse from the middle to the foot of the table inside a year wasn’t entirely unexpected. The Terriers, who lost promotion winning manager David Wagner this week, have seen their stats depreciate across the board this season. Town have less points and fewer goals after 22 games this season compared to last, while their defence has also been slightly leakier at the other end (37 conceded in 2018/19, 35 in 2017/18). Under-fire Leicester City manager Claude Puel hasn’t exactly endeared himself to the Foxes’ fanbase this season with the teams uninspiring style of play, though the Frenchman was managed to maintain the club’s safe position in the upper-middle part of the table. Leicester occupied 8th spot after 22 games last season, and that’s where they continue to sit after the same number of fixtures this term. Their 1 point increase on last season’s total is barely worth mentioning, though the fact they have scored 8 fewer goals and conceded 7 less certainly is. The Premier League’s biggest spenders by a considerable distance last summer have also seen the biggest improvement in points after 22 games this season compared to last. Money well spent indeed. 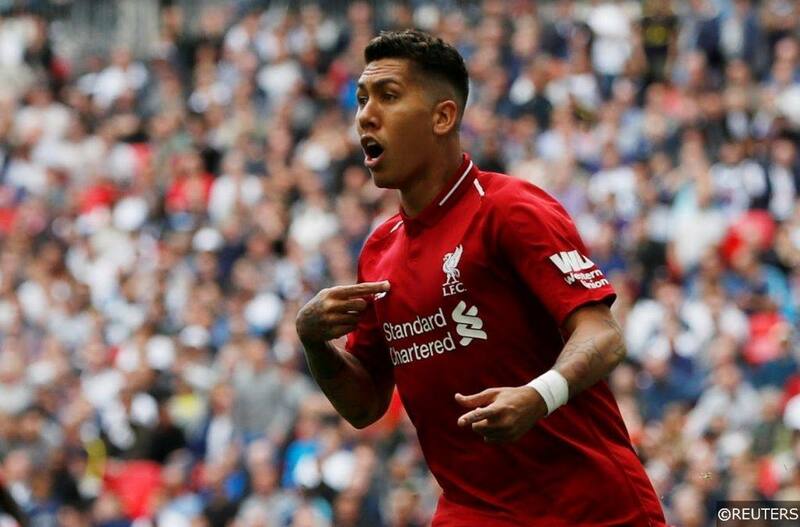 Current league leaders and title favourites Liverpool have put an extra 13 points on the board after matches this season, though their goal total (50) has remained static. The most meaningful improvement has been in defence however and Liverpool have conceded 15 fewer goals this season (10) compared to the same point last term (25). Pep Guardiola’s all-conquering 2017/18 Man City team have definitely been guilty of letting their standards slip this season. The Citizens are 9 points down on last season’s 22-game points total, and as a result they are in real danger of losing their Premier League crown. City have also scored fewer goals (59 to 64) and conceded more (17 to 13) often this season than they did last year. At this point last season, City’s unbeaten record was still intact, though the Citizens have been beaten 3 times in the league already after 22 games in 2018/19. Manchester United found themselves wobbling in the dizzy heights of 2nd place after 22 games of last season’s Premier League, though after a tumultuous year, United are well down the league in 6th place at the same point this term. Somewhat surprisingly, United are only 6 points worse off however. 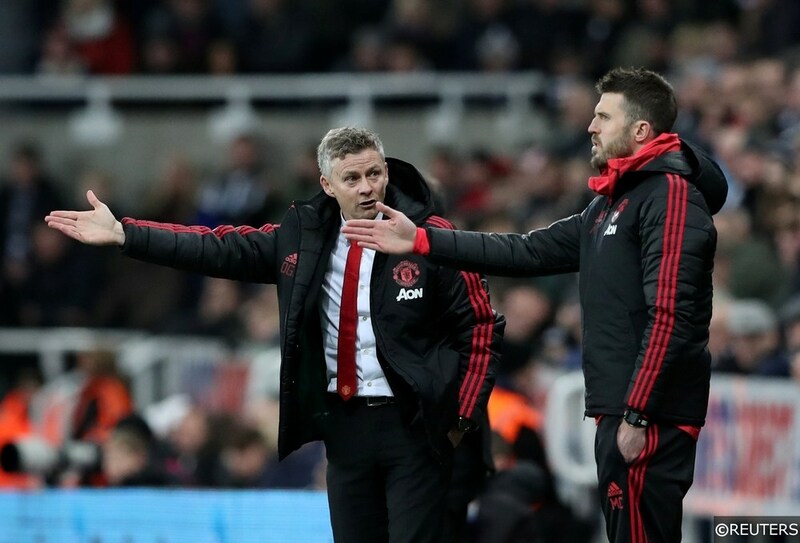 United have scored only 1 goal less after 22 games this year (44) than they did last (45), though this season’s total has been massaged by the team’s recent goal splurge under new caretaker boss Ole Gunnar Solskjaer. In fact, United scored 35% of their total league goals for the season inside the Norwegian’s 5 league games in charge. United’s goals conceded total has doubled however from 16 to 32 after 22 games. Rafa Benitez’ beleaguered looking Newcastle United are worse off both positionally and in terms of their points total after 22 games this season compared to their equivalent figures in 2017/18. Newcastle had only registered a paltry 20 goals after 22 Premier League fixtures last season, though they haven’t even been able to match that meagre total this time around either. The Magpies have scored just 16 times so far in 2018/19, the second lowest total in the division. At first glance, Southampton’s position and points totals from the 2017/18 and 2018/19 seasons look depressingly similar, though it’s worth pointing out, that 10 of the 19 points they have accrued this term were won after Ralph Hasenhüttl replaced Mark Hughes just a month ago. The Saints have also scored 30% of their total goals for this season inside the Austrian’s first half a dozen games in charge. Tottenham Hotspur’s 7-point improvement after 22 games this season compared to their total from the same number of games last year could easily be seen as a victory for coaching over spending. Spurs were the only Premier League team that didn’t make a summer signing last year, though Mauricio Pochettino has still managed to squeeze some extra quality out of his un-strengthened squad. Spurs have also increased their goal output by 4, though they have conceded 1 more at the other end. Tottenham’s forward momentum is likely to be severely curtailed over the next month however, with their talisman and Golden Boot contender Harry Kane set for a lengthy spell on the sidelines with an ankle injury. 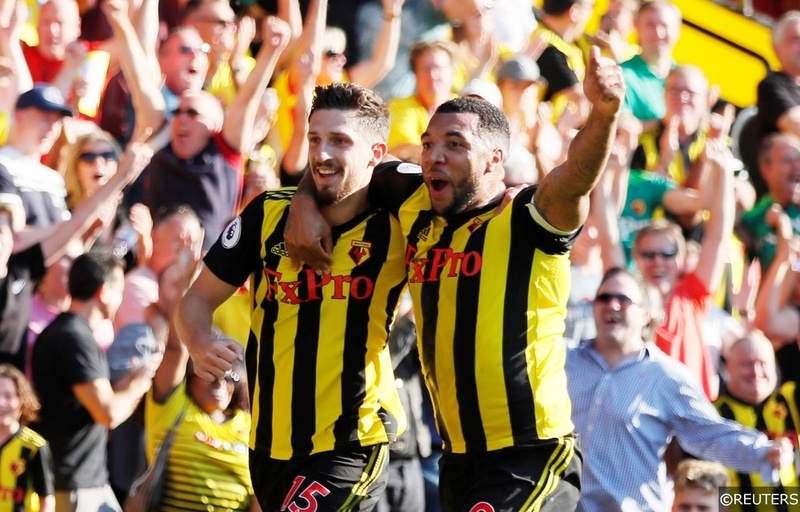 This season, Watford manager Javi Gracia has improved on his predecessor, Marco Silva’s points total after 22 games as Hornets manager last year, collecting 32 points to Silva’s 25. Gracia took over at Vicarage Road last January after 24 games of the 2017/18 Premier League season had already been played. This season, Watford look a far more formidable outfit than they did in the same period last year under Silva. The Hornets have amassed 7 more points after 22 games this year, scoring more often and conceding less in the process. As the summer’s 5th highest Premier League spenders last year, West Ham had high expectations for the 2018/19 season. After a slow start to their campaign, the Irons have burst into life since November, taking 19 points from the 27 available to them. As a result of that hugely positive sequence, the Hammers are 6 places better off in the table after 22 games this season than they were at the same point last year. Manuel Pellegrini’s side are a sizable 9 points better off too. West Ham have also scored 5 goals more and conceded 8 goals less in the same period. Categories: Blog, Football, and Premier League. Tags: EPL, Premier League Analysis, Premier League special, and premier league tips. League: England Premier League.